Our paving contractors will be glad to come to your property in Greenville to assess the job and develop a plan. Paving Contractor in Greenville – There are a few reasons why you might be looking to hire a paving contractor. Frist, you could be involved in building construction and need to partner with a company that can pave driveways, sidewalks, patios, and other outdoor surfaces. Or maybe you have an existing paved surface on your property that is cracked or otherwise damaged, and you need assistance in getting it repaired. Having a damaged walkway or driveway is a safety hazard because someone might trip on the cracks and get injured, so it’s important to get that problem fixed sooner rather than later. 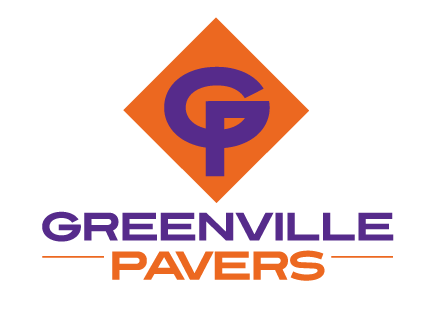 At Greenville Pavers, our knowledgeable paving contractors and experienced technicians are always available to assist you, whether you need a new walkway installed or you have a damaged area that needs to be repaired. We have been in business for over seven decades and continue to provide the same great service to each and every one of our customers. Our paving contractors will be glad to come to your property in Greenville to assess the job and develop a plan. Once we provide you with all of the options, we will also go over industry requirements, so you know what building codes and regulations apply to your specific project. Our paving contractors specialize in all types of paving, including brick, concrete, and flagstone, as well as paving of driveways. We guarantee satisfaction on every job that we take on, so call us today to find out how we can transform your outdoor space.